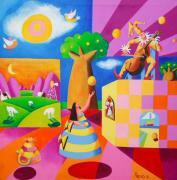 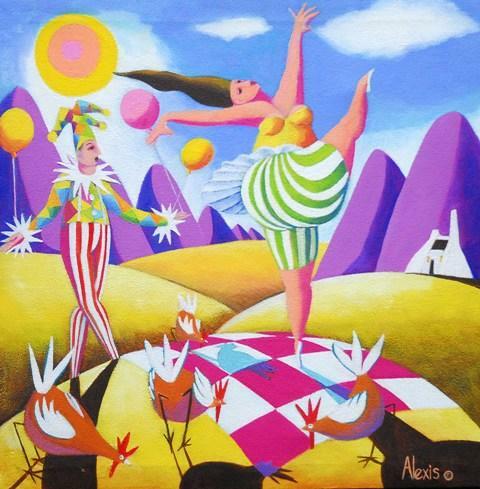 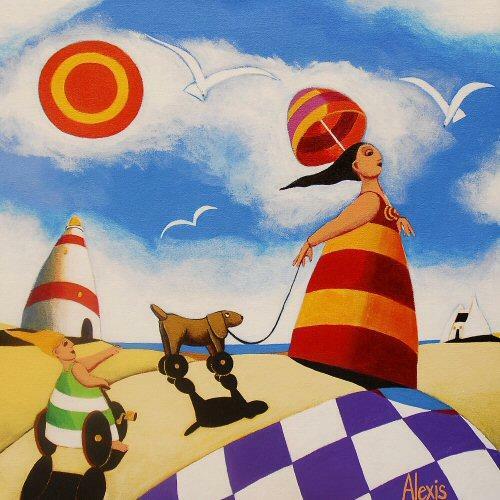 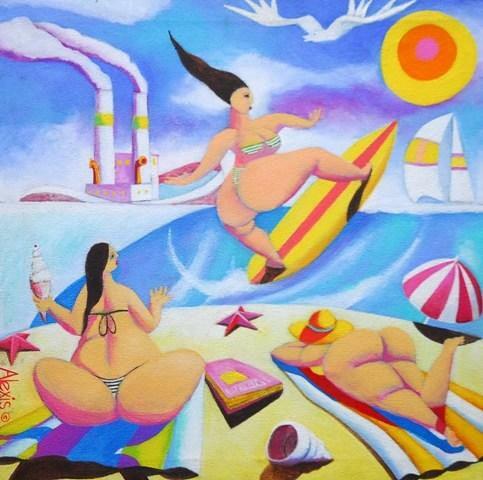 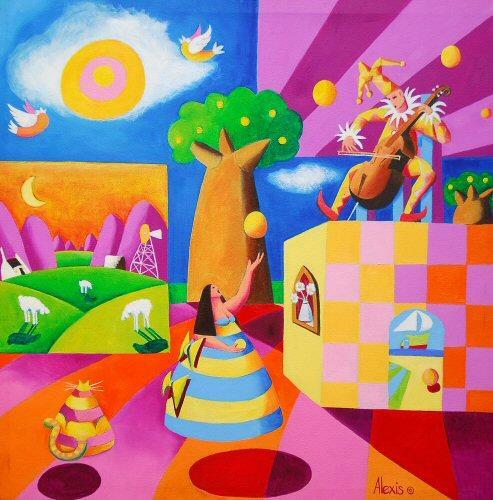 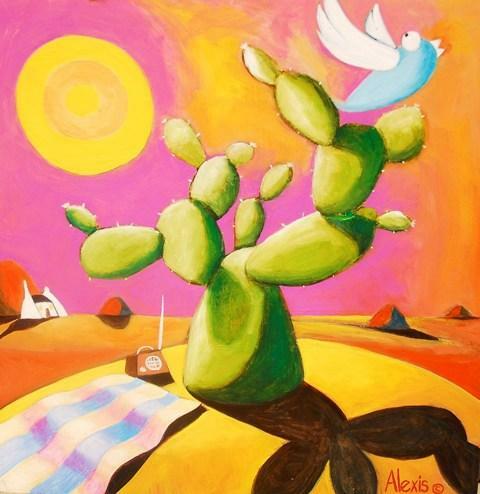 Alexis Bester, an artists from the Western Cape, was born on 20 December 1962. 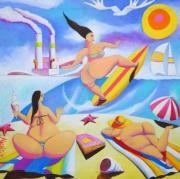 His art roots started with cartoon drawings when he was in the Airforce in 1981. 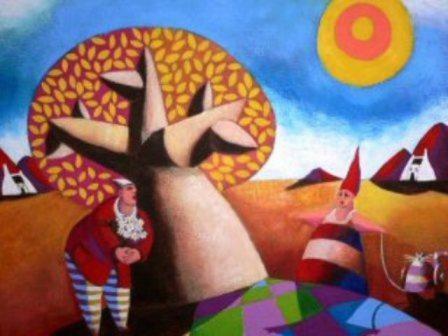 But even though he has been drawing and painting since he finished matric in 1980, he first studied cartography at the Cape Technikon and has worked for several years as a cartographer. By the end of 1999 he couldn't fight his destiny anymore and started to paint full-time.